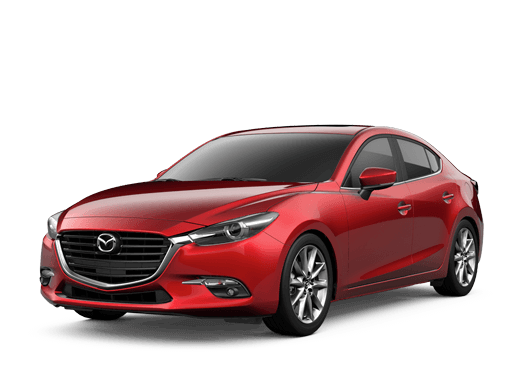 Did you know that Mazda was one of the most fuel-efficient American car brands? Our new Mazda lineup of gas-powered cars and SUVs boast some of the best fuel economy ratings in the industry. 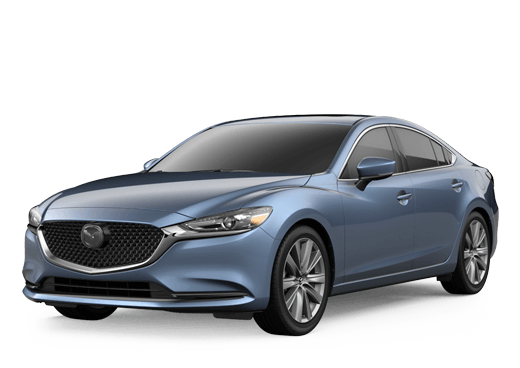 Our fuel savings calculator will show you exactly how much you’ll save if you choose to get behind the wheel of a new Mazda in Midland.